The optical lenses proposed by Codex International respond to a variety of needs (focus or diverge light) in many fields of application (microscopy, imaging, laser treatment ...). 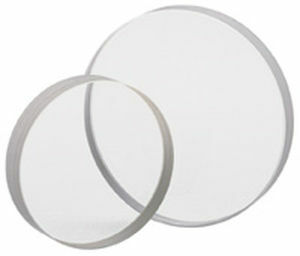 Our range of lenses covers convex (PCX), biconvex (DCX), concave (PCV), biconcave (DCV), achromatic, aspherical, Ge, Si, ZnSe and fused silica lenses. 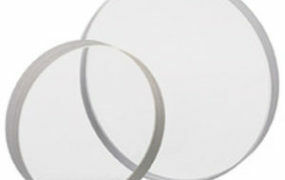 Download our comprehensive catalog of optical lenses and check our stock.